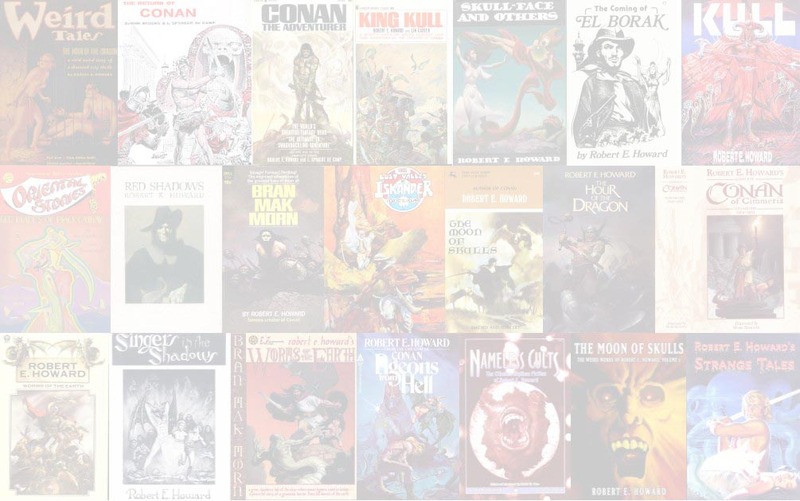 The Conan stories were translated by Lore Strassl. "Cimmeria" was translated by Erik Simon. The Introduction, Artist's Forward, and Appendix were translated by Jürgen Langowski. 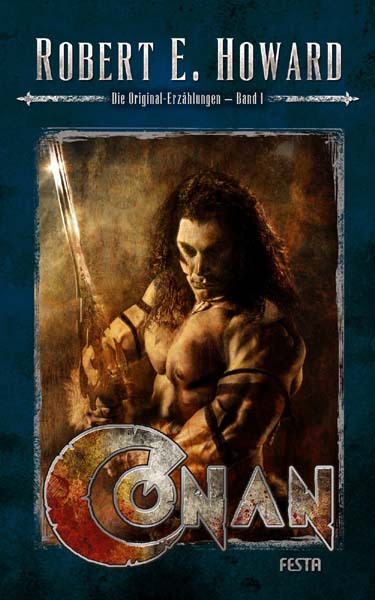 Based on THE COMING OF CONAN THE CIMMERIAN (Del Rey). The book was divided into two volumes. This is the first of the two volumes.